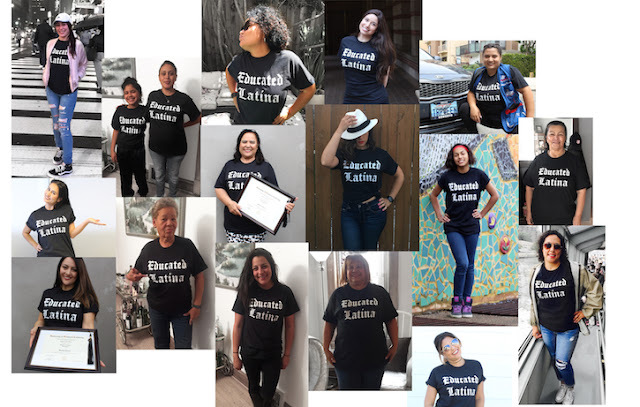 Es La Maestra: She Graduated from USC at 40 years old! She Graduated from USC at 40 years old! Magaly Rios is a powerhouse of a woman. She commands attention in any room she walks into simply with her poise and sophistication. Magaly Rios can rock a pair of heels. And she does. Everyday! Yes, even in her house! This dama sofisticada in tacones is not just looks and poise. She has an amazing story of perseverance, family, gratitude and determination. Magaly’s education journey didn’t follow the path of high school to college. Instead, her life took her into a series of events that led her to become divorced and living back at home with her parents and her young daughter. She was out of work, almost out of money and seemingly out of luck. Until her mother saw her stressing while searching for a new job. And so that became the plan. Magaly was to go to school and finally get her degree while her parents supported her financially and helped with her daughter. She started researching programs and decided she was going to go to school for art. It made sense. She’s an artist, and a very good one at that. When you walk into Magaly’s house, the first thing you will notice is a beautiful image of women washing clothes in the Ganges River. It’s a giant, stunning piece of work. Magaly’s creative mind and talented hands are what brought it to life. Unitil a mentor asked her to reconsider. Art was great, but it wasn’t going to help her pay the bills. She could continue her passion with art, but she needed something more practical for work. Magaly agreed. At the time, her work had been primarily in the field of dentistry as an office manager. She reconsidered her choice of study and decided she wanted to go to school to become a dental hygienist. So that’s exactly what she did. And she rocked it! Magaly excelled in all of her classes at community college and was accepted into the dental hygienist program at University of Southern California. USC is the absolute BEST school for dentistry in the entire nation. This is where the best of the best in the field of dentistry go learn, and Magaly is part of the best. Magaly continued her high standard of work at USC earning award after award after award. Seriously. Her wall is covered with awards. One she is most proud of recognizes the service she provided while at USC. She volunteered in the schools dental van providing cleanings for children and adults in downtown LA. She was one of the few students selected to travel down to Mexico and continue the work. This was one of the many situations where Magaly found her Mexican roots and bilingual capabilities to be extremely beneficial. Not only could she communicate with all of her patients, but her mastery of both English and Spanish made her understanding of academic words better through her recognition of cognates and academic language. The complex medical material was that much easier for this bilingual Latina to understand. 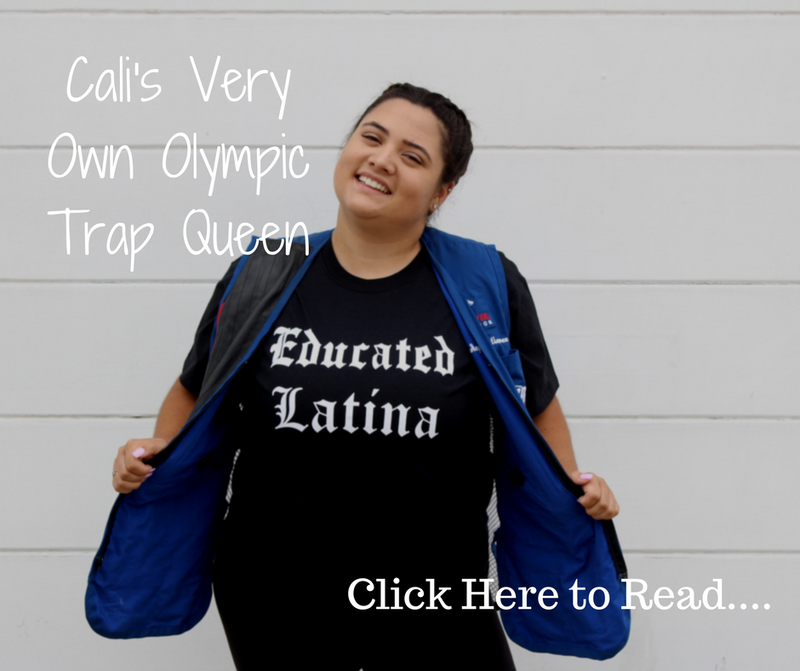 Magaly didn’t let anything get in her way while studying at USC. One of her major life goals was to get a great job where she could take care of herself and her daughter. She wanted the basic things most hard workers want like a house, the ability to pay her bills and to provide for her family. She took great pride in that and she took great pride in her work. It was in her final year that Magaly received an offer that really recognized the dedication she put into her studies. Beverly Hills celebrity dentist Dr. Kevin Sands was looking for a new hygienist to join his team. He asked an associate of his to send him the best student from USC. That’s when Magaly Rios became the hygienist to the stars. Now Magaly gets frequent visits from some of the most famous mouths in the world. She’s amazing at what she does and they trust her. 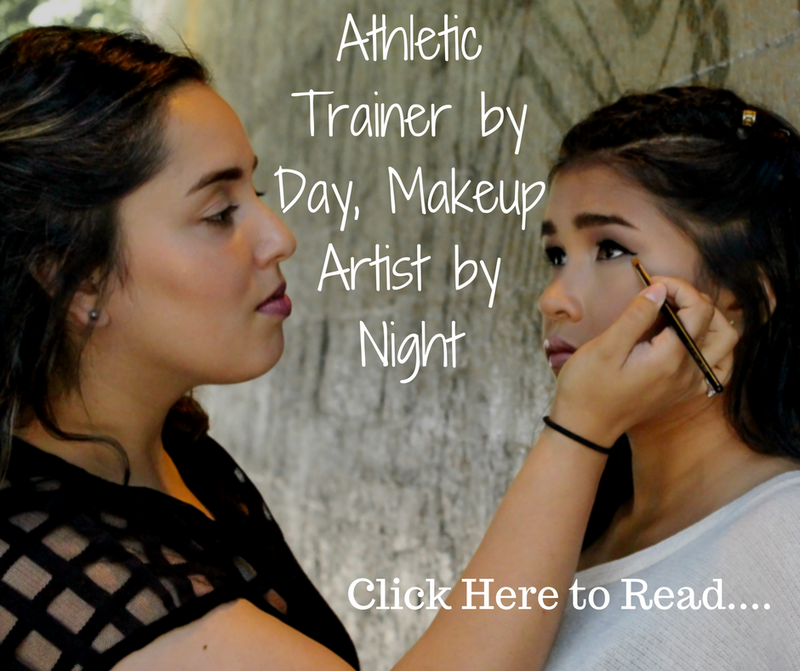 Magaly knows her life followed a nontraditional path. She didn’t get encouraged to go to college right after high school. Her opportunity came much later, but she took it. 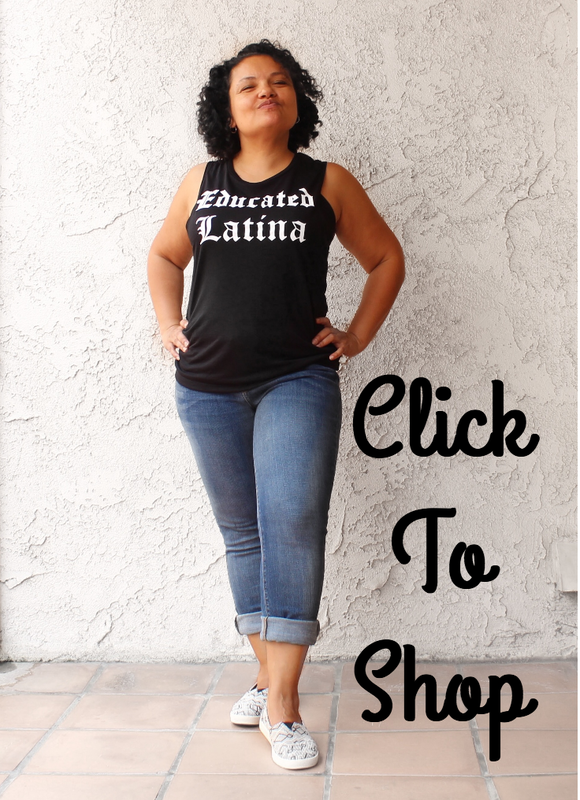 And that’s her message to Latina’s pursuing education. “When opportunity presents itself, take it.” she says. Magaly Rios didn’t graduate with her bachelors until she was 40 years old. An opportunity was presented to her and she took it, followed it and has been putting in the work ever since. 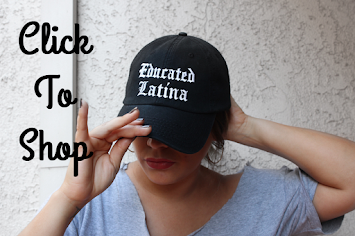 To those women out there thinking of going back to school, take Magaly’s story as your sign. This is your opportunity. Take it. Click the slide show below to check out Magaly with all her awards as well as pictures with her Mother Trini and a peek at her beautiful artwork of the women at the Ganges.